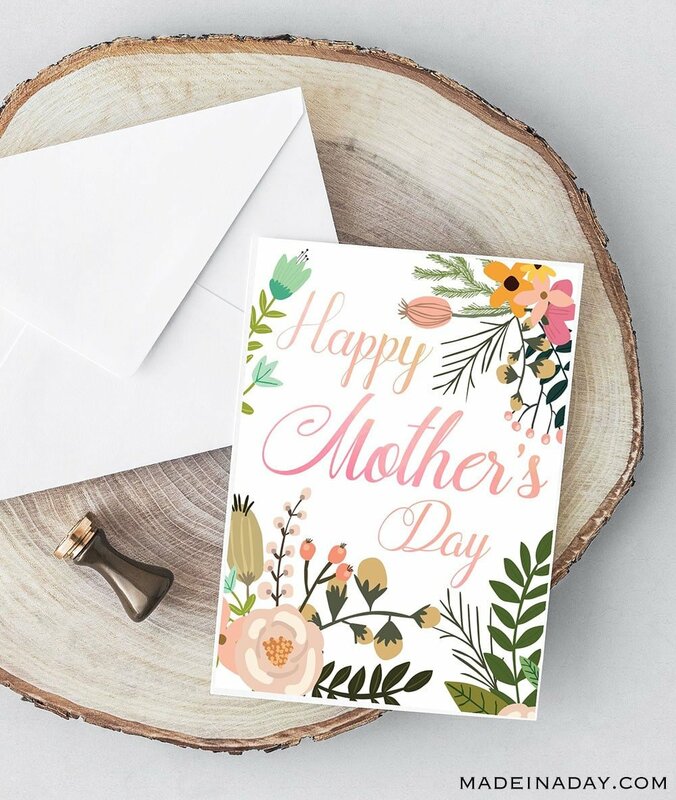 Looking for a beautiful card to give mom on her special day? 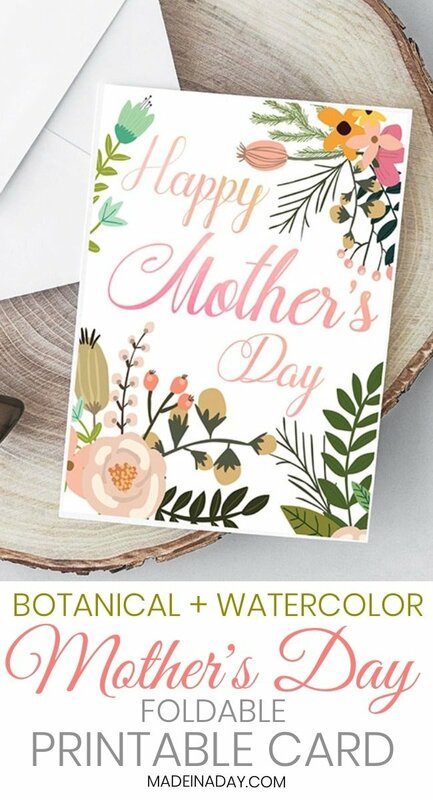 My Beautiful Botanical Foldable Mother’s Day Card Printable is just the thing to add to her gift. 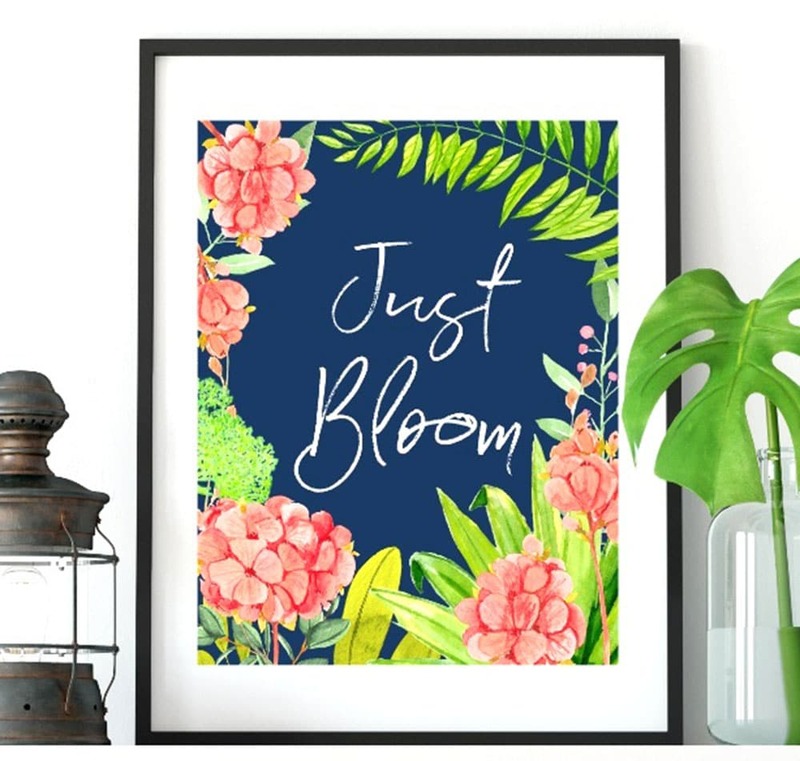 For more freebies see my Printables page. How many times have you been unable to make it to the store or heaven forbid you forgot to get mom something for Mother’s day? You would never hear the end of it! 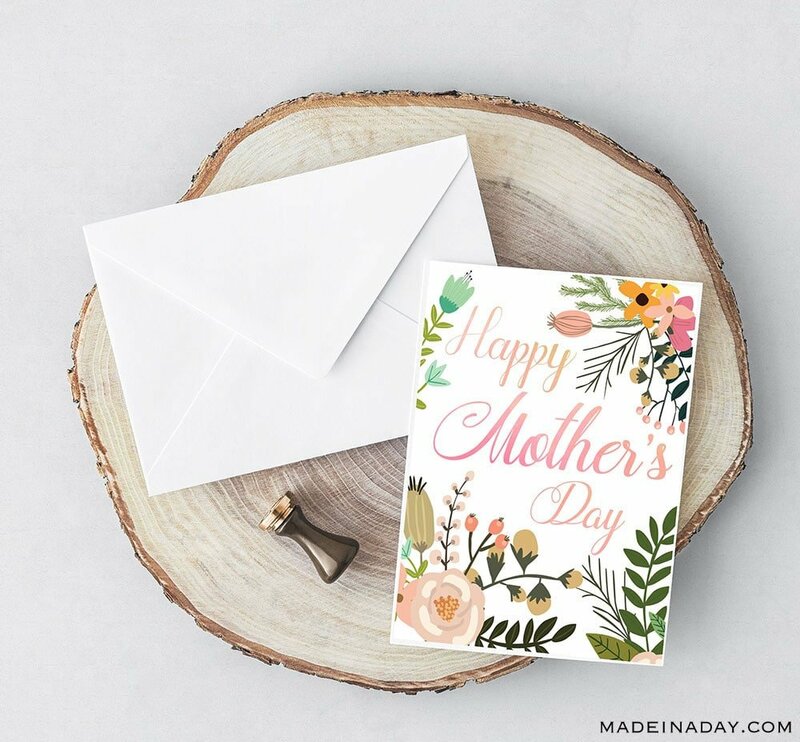 Then keep this link handy to make your own Mother’s day card and you won’t be in deep trouble with her or the rest of the family. This gorgeous Mother’s Day card printable was previously available in my exclusive newsletter library. I decided to release it to share with all my readers. 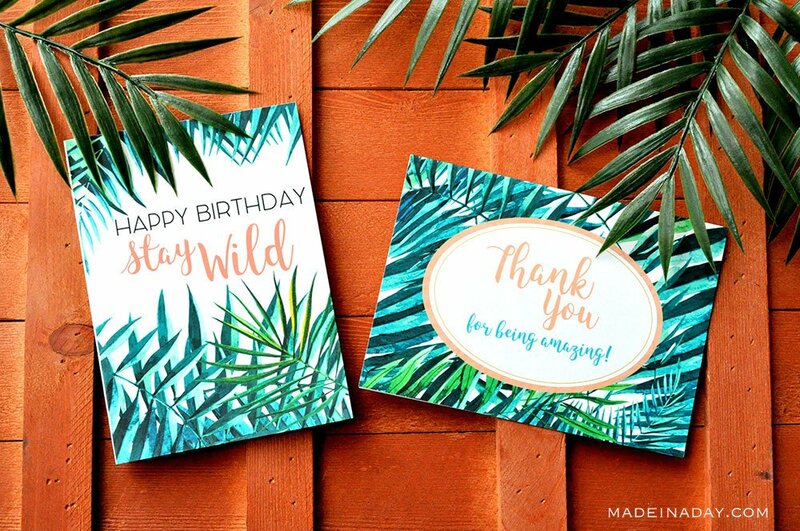 I do have a brand new Free Printable Bundle that I am offering exclusively to my Made in a Day Insiders. Just subscribe and you will be sent the link to get my new freebies. Included are some pretty cool wall art printables and checklists I know you are going will love. Click the link below to download the card to print. Print the card out using white cardstock. Use the printer setting US Letter Borderless. Trim on the “cut lines” using a paper cutter. Then fold the card in half on the “fold line”. The finished card is 5 x 7 and is blank on the inside so you can write your own message to mom. For use with a size A7 envelope. Envelope not included but you can buy them from Amazon or office supply and craft stores. Beautiful card!! Thanks so much for stopping by! !